Some games are built on happiness and relaxation but some of the most compelling thrive on strife. Have you ever sat down with a video game to be emotionally drained? Do you want to see characters endure terrible circumstances, being beaten down time and time again to possibly emerge victorious (or die horribly)? That’s good because plenty of games exist to put you through the wringer. Let’s take a look at 16 of them here. Warning: Spoilers abound for all the listed games. 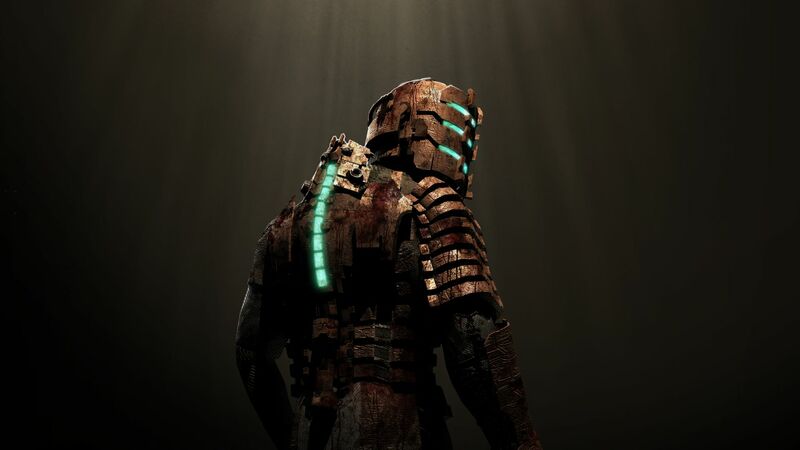 I’m a fan of Isaac Clarke, not because he’s a big scary man who pummels Necromorphs into submission but because he relies on surgical precision and outright will to get things done. In Dead Space 1, Isaac didn’t just have to deal with a ship teeming with space zombies, most of his colleagues dying or enormous monsters (to say nothing of that one Necromorph that just wouldn’t die). He also had the Marker messing with his mind, creating hallucinations of Nicole that would haunt him into the sequel. What Does Google Stadia Tell Us About The PS5 And Xbox Scarlett Specs?